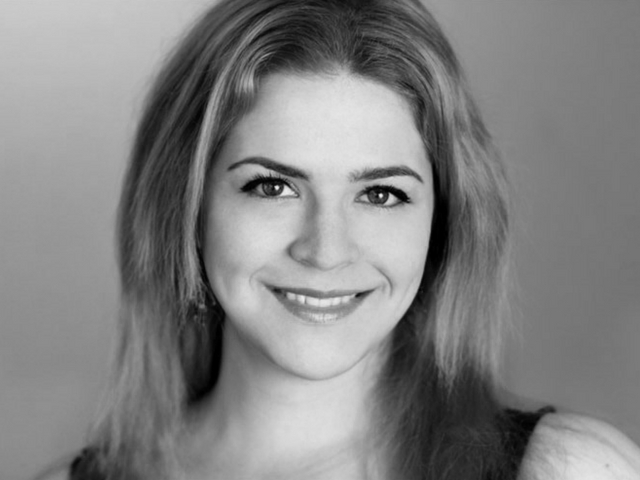 ELANA A. MUGDAN is an author, screenwriter and independent filmmaker. She was born and raised in New York City and went to college in Maine, where she graduated with highest honors with a degree in film and a concentration in writing. She wrote, produced and directed her first feature Director’s Cut in 2010, successfully receiving distribution for the film in 2012. Her award-winning short film White Picket World premiered at the Cannes Film Festival in 2013 and she is currently working with a production company in California to produce her next feature screenplay – a futuristic sci-fi/thriller. Whilst she primarily works as a producer and script supervisor in the film industry, Elana’s main passion has always been for writing. She has written novels for the better part of fifteen years, working as a ghost writer and copyeditor in her spare time. Her training with the Chicago Manual of Style, the most comprehensive style guide, allows her to do narrative, academic, and commercial copyediting for clients. 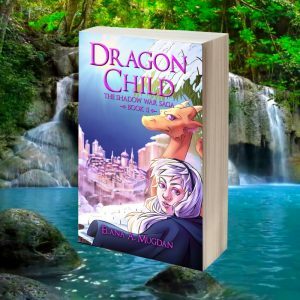 Elana grew up as an avid reader and some of her favorite authors include J. R. R. Tolkein, Robert Jordan, Tamora Pierce, and Patrick Rothfuss. For as long as she can remember, she’s always had an affinity for the fantasy and science-fiction genres, so it came as no surprise when she created The Shadow War Saga, a remarkable Yound Adult series that combines the two. 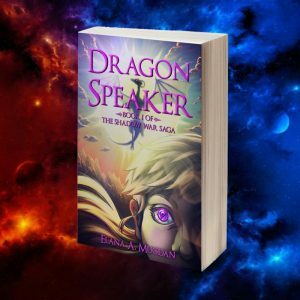 Book One of the series Dragon Speaker is available to order now, and if you buy the book through the Pen Works Media Store, you’ll guarantee yourself a signed copy! 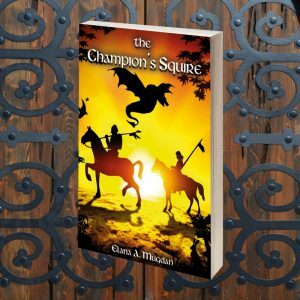 What’s more, you can get a free digital copy of Elana’s masterfully crafted novella The Champion’s Squire just by subscribing to our mailing list.